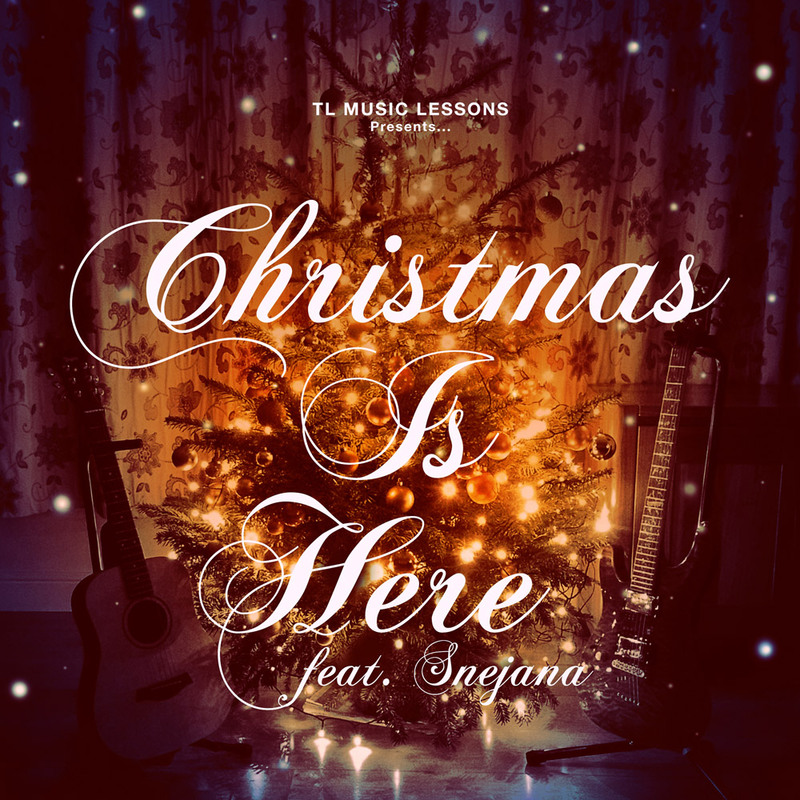 Back in October (2016) my guitar student Snejana asked ‘Can we write a Christmas Song?’. We liked it so much that we ended up recording it, and here it is! Cover Art edited by RogueSkins. The fire is burning the candles are lit our hearts are warm and full of joy. woah oh oh oh oh…..